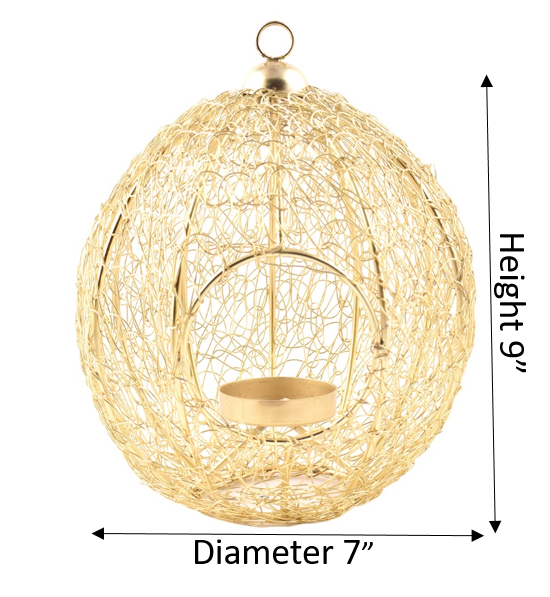 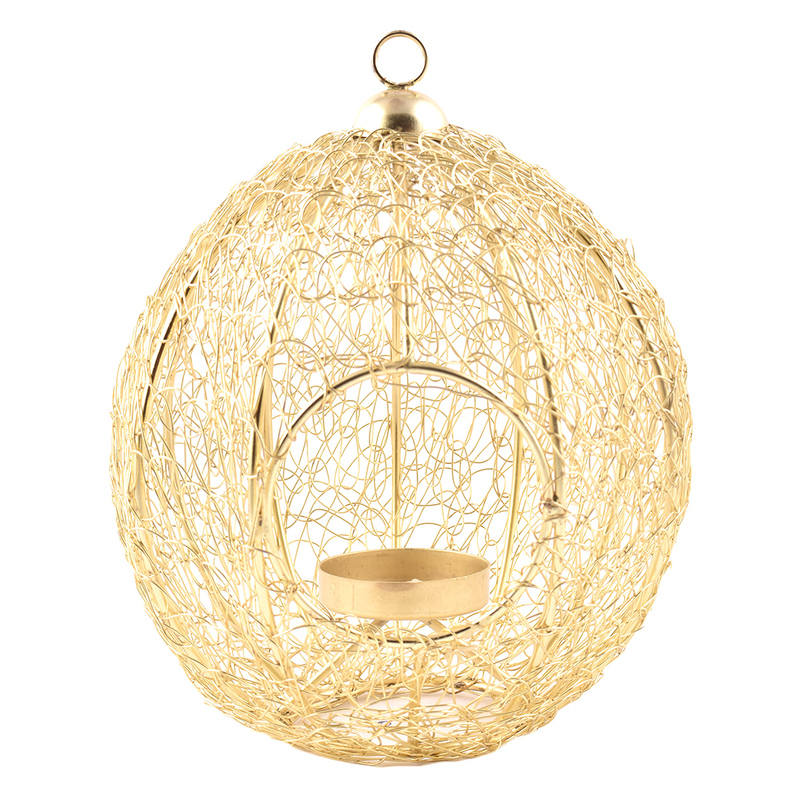 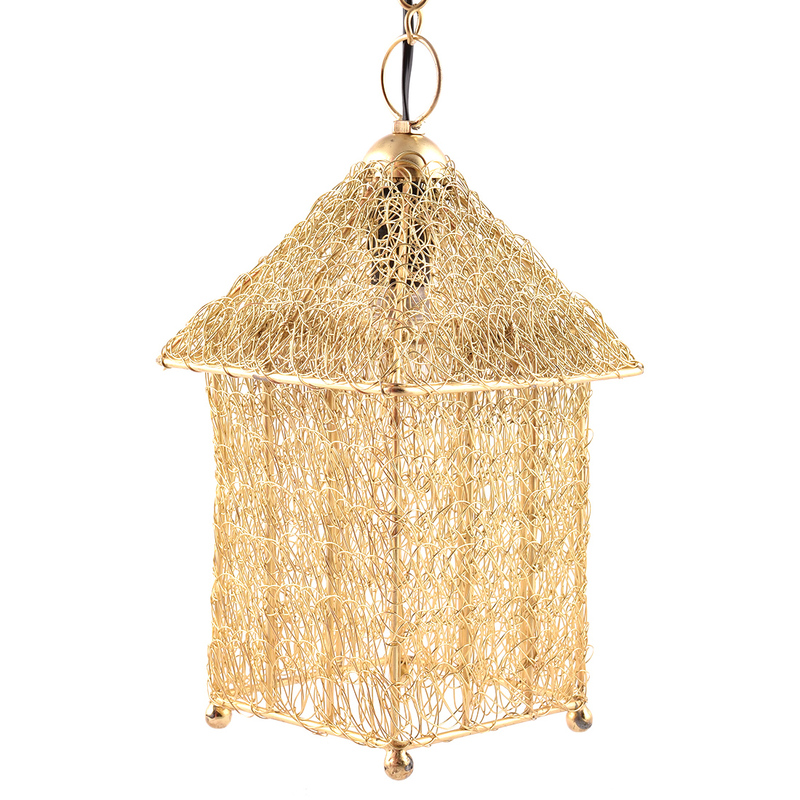 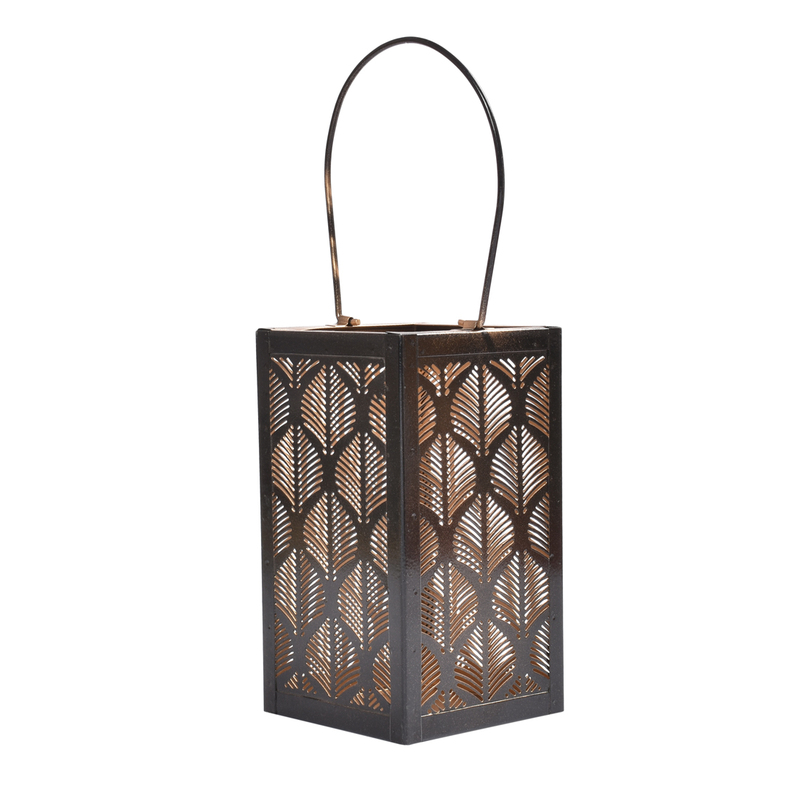 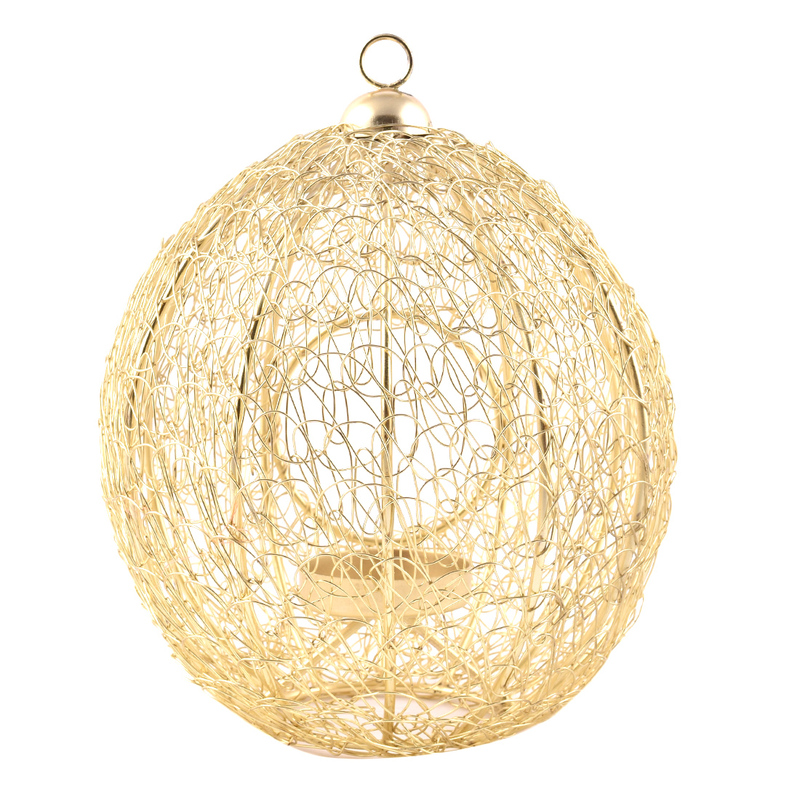 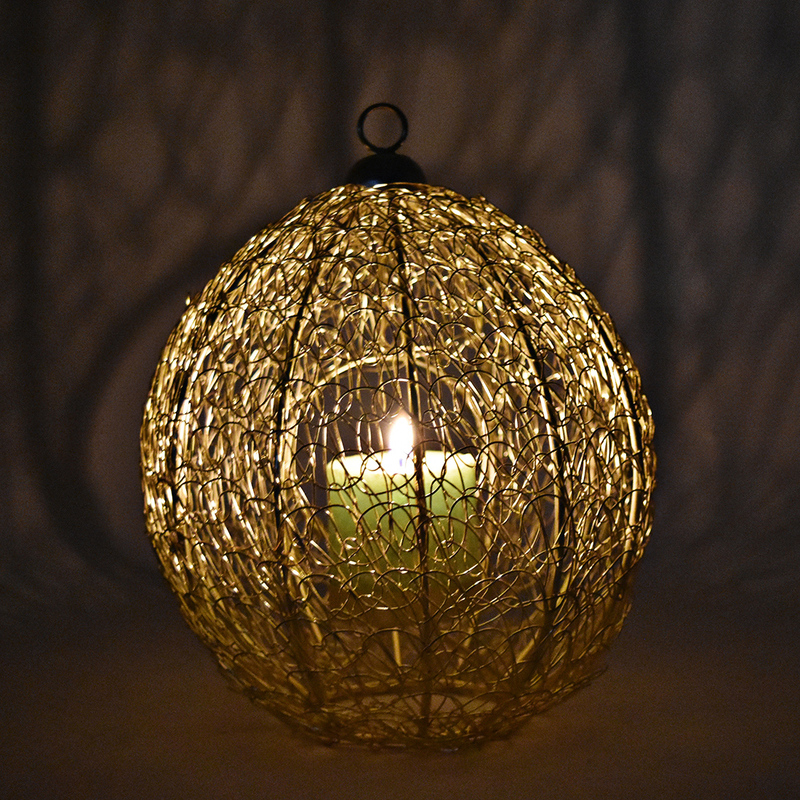 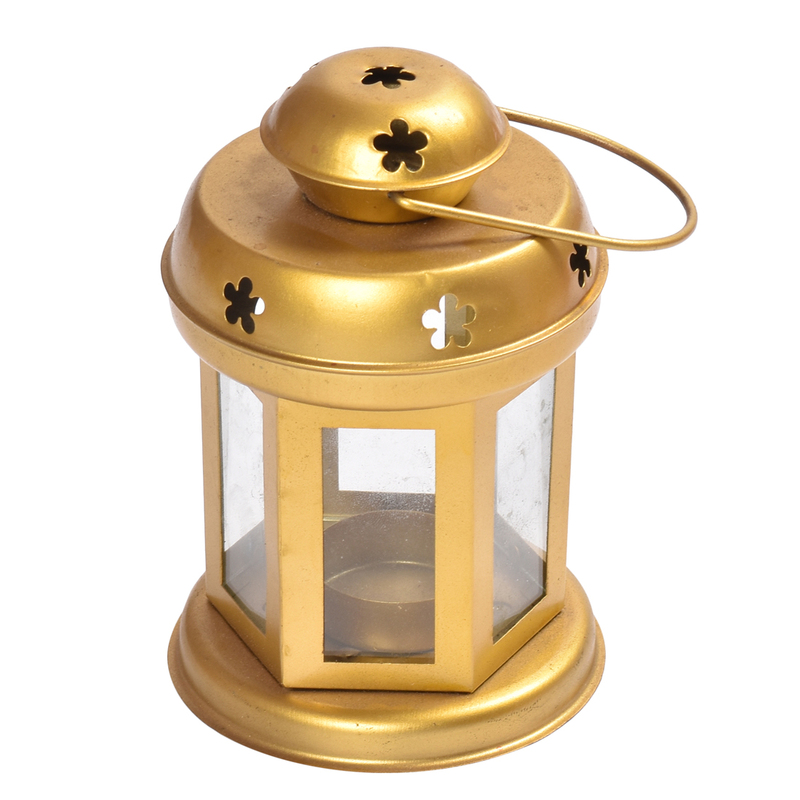 Trendy Metallic Gold Mesh Wired candle/tea light holder. 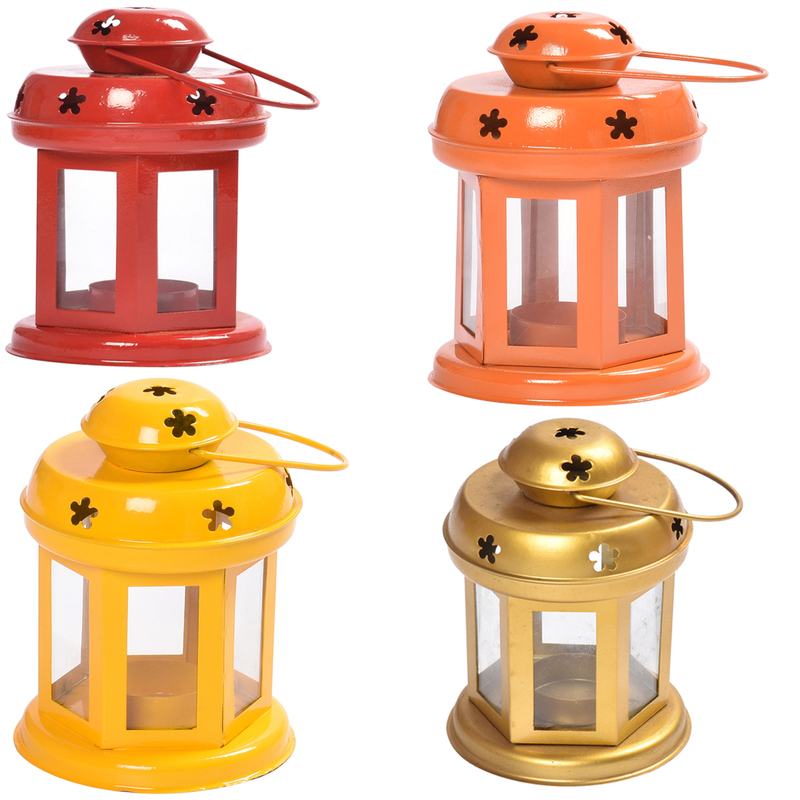 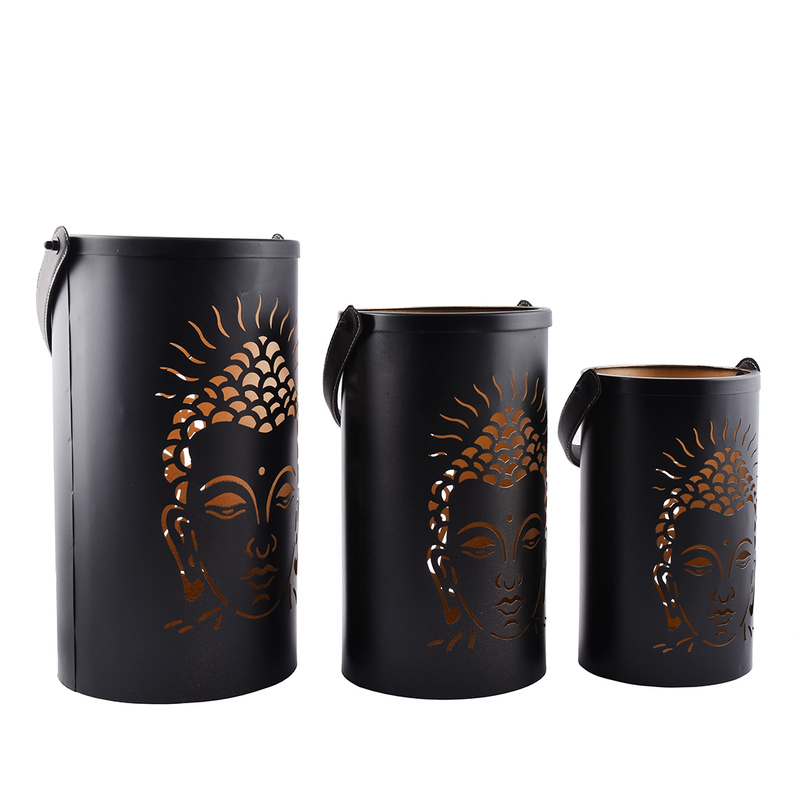 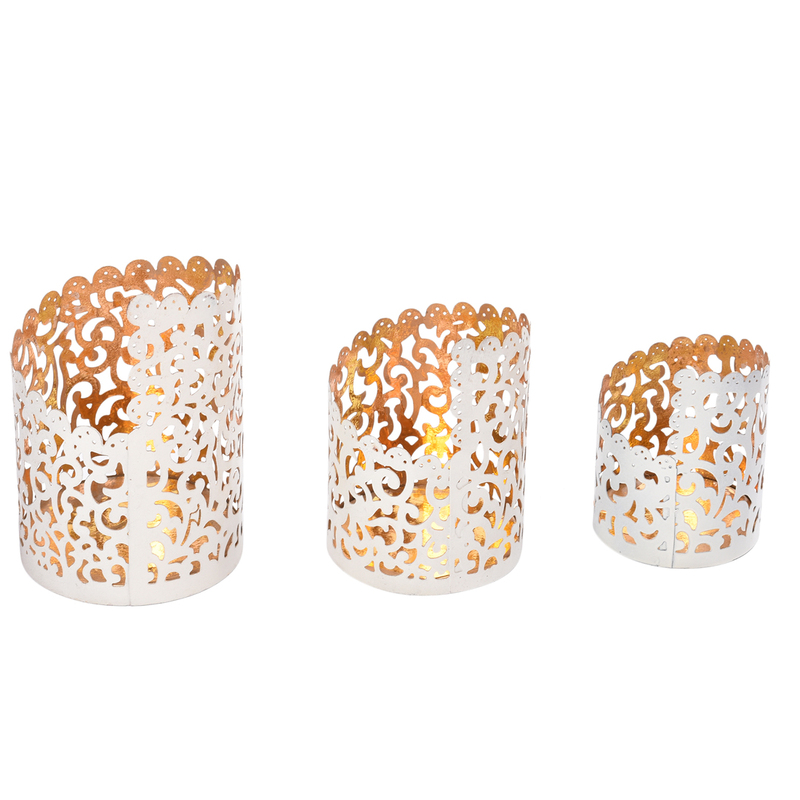 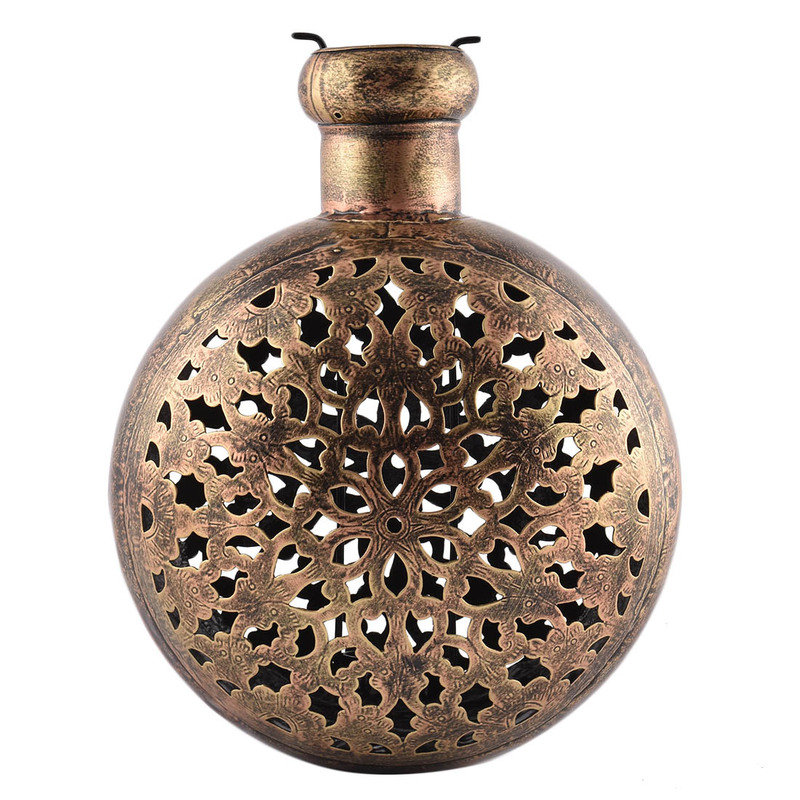 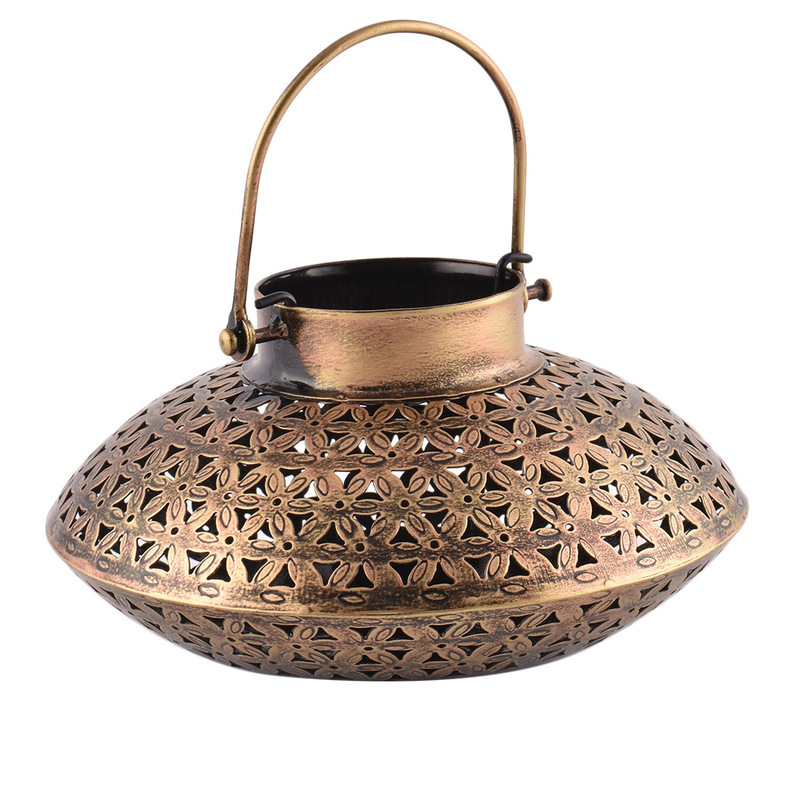 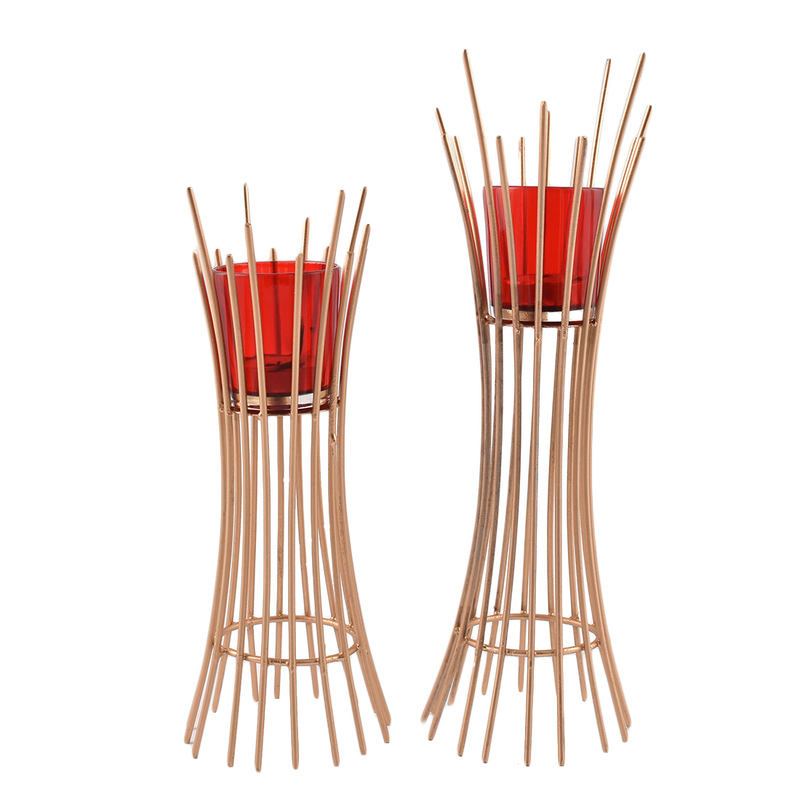 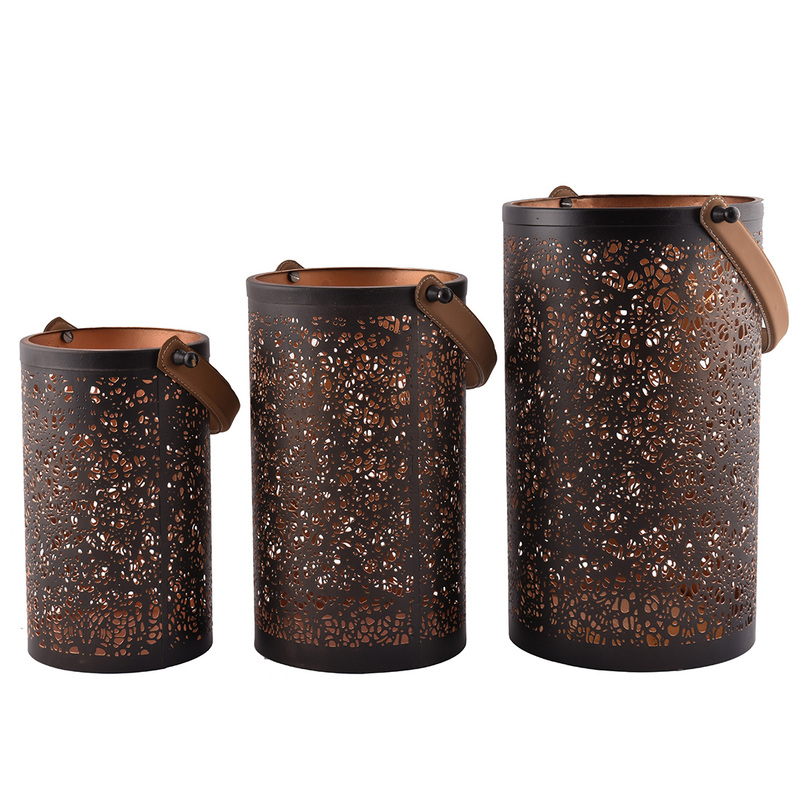 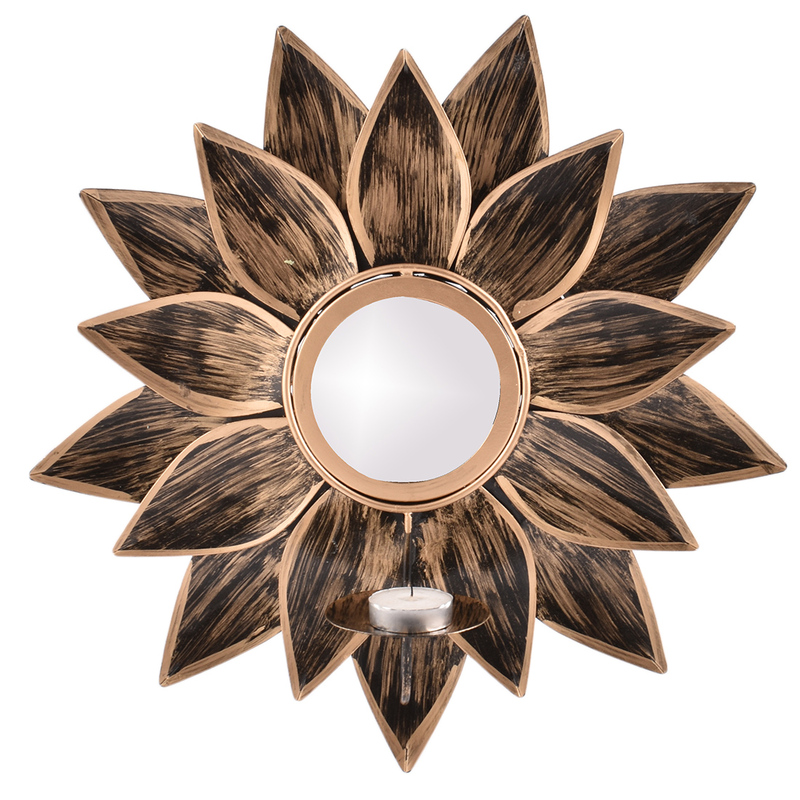 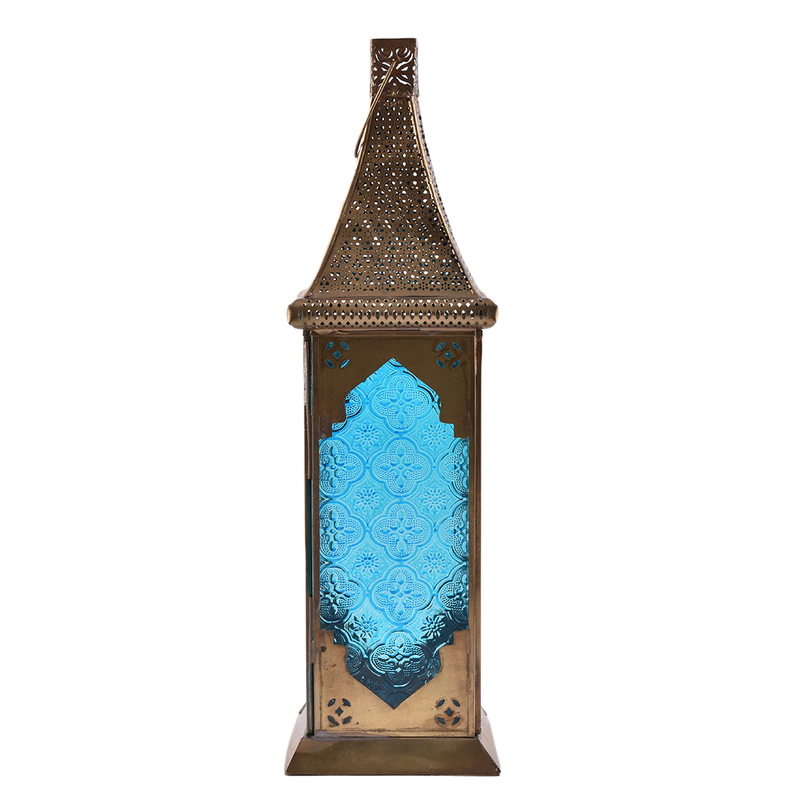 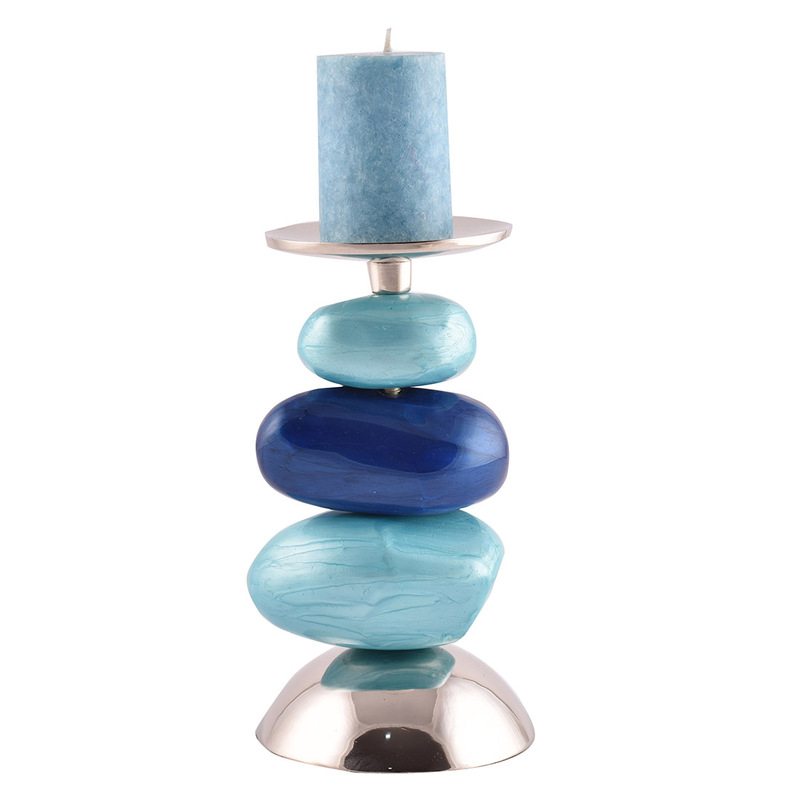 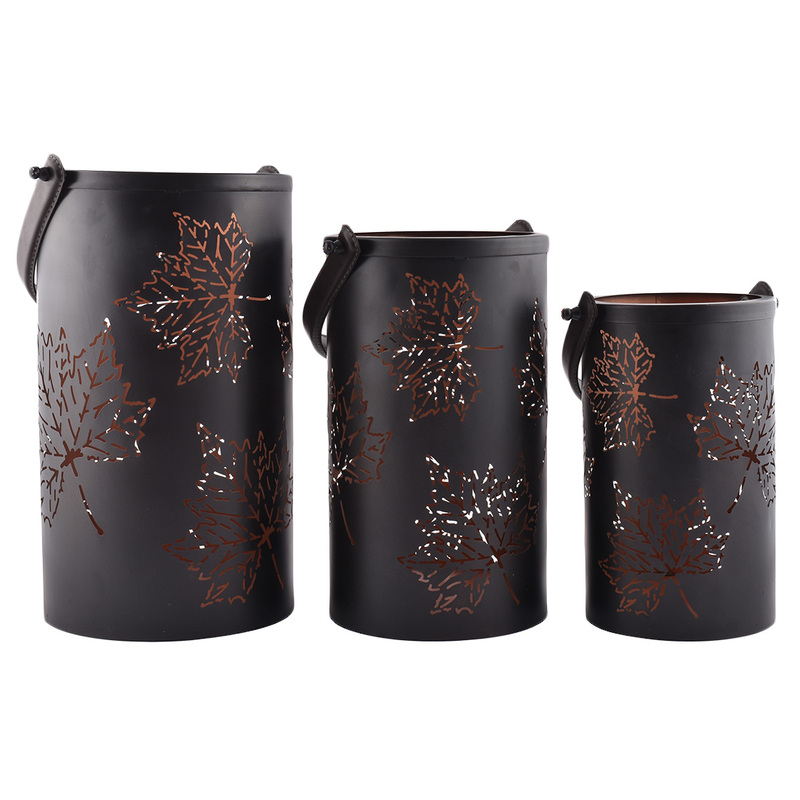 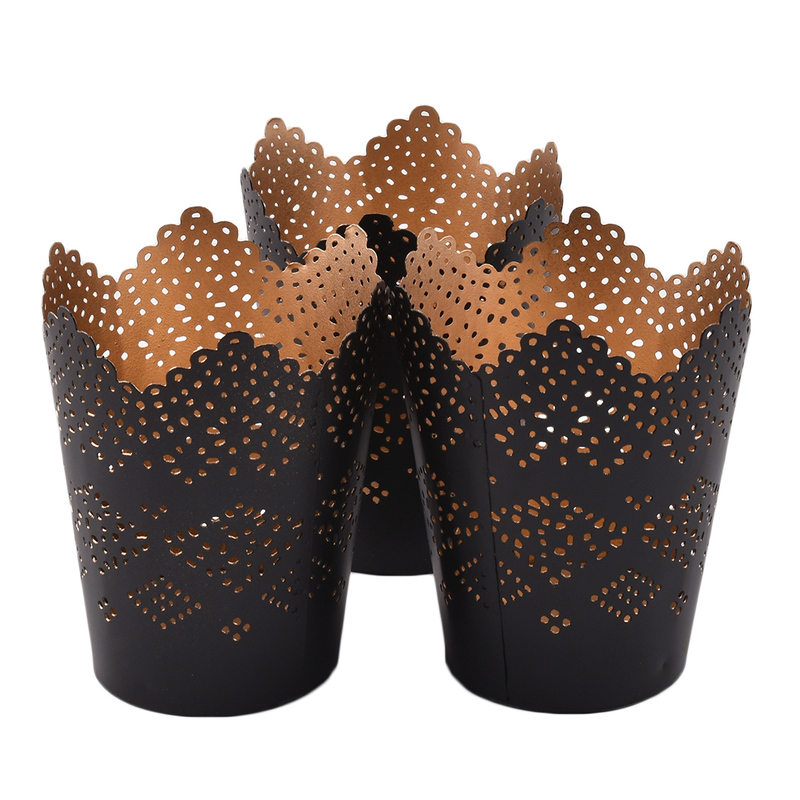 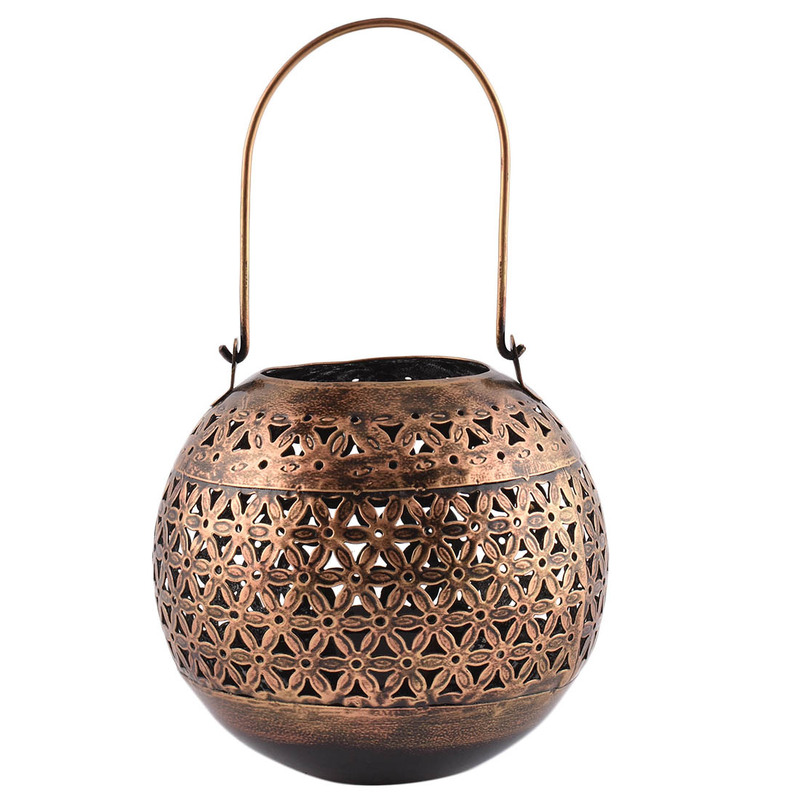 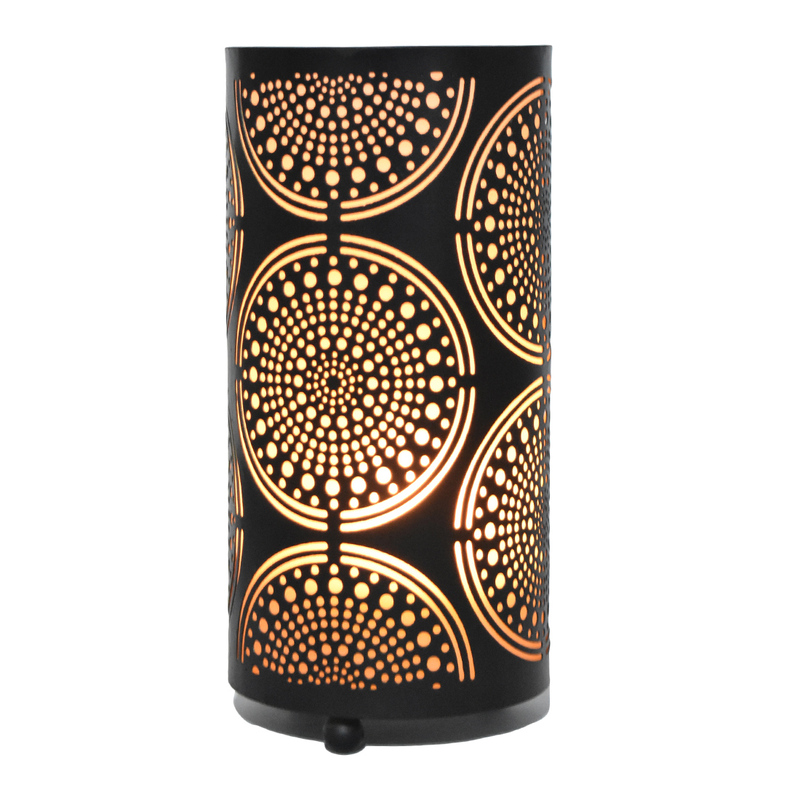 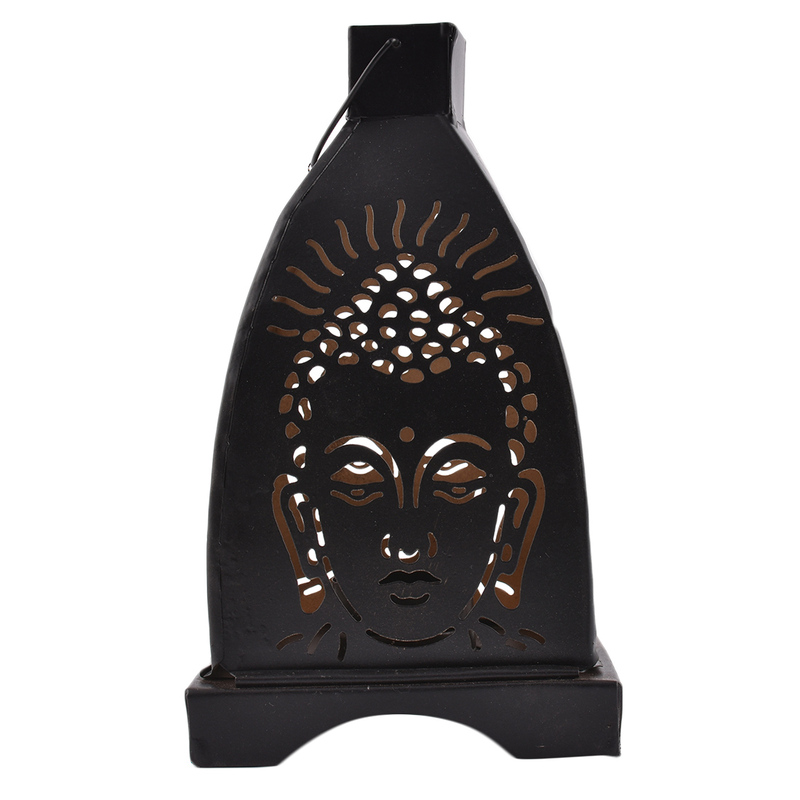 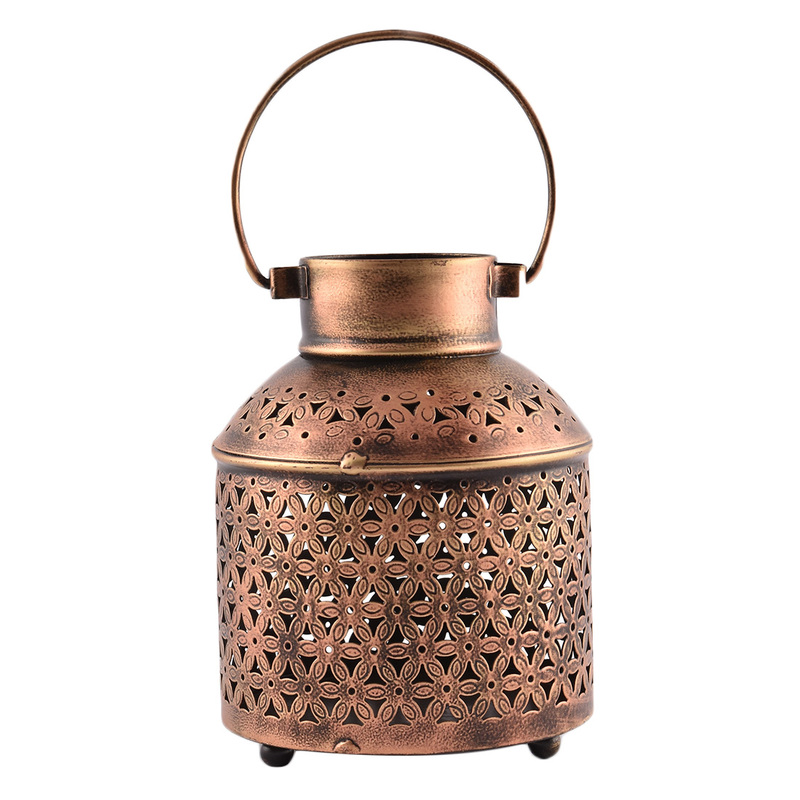 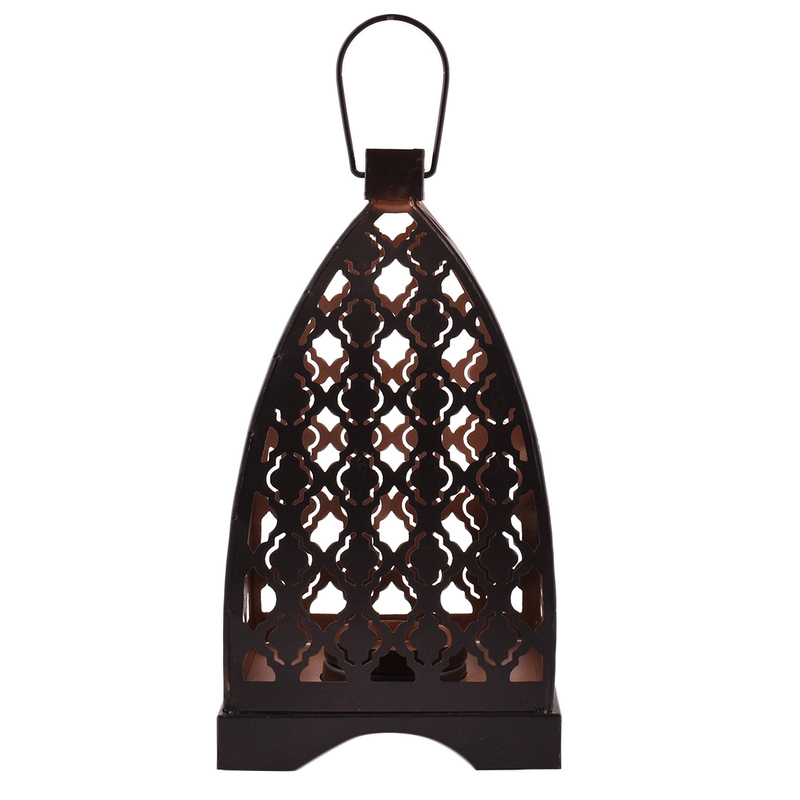 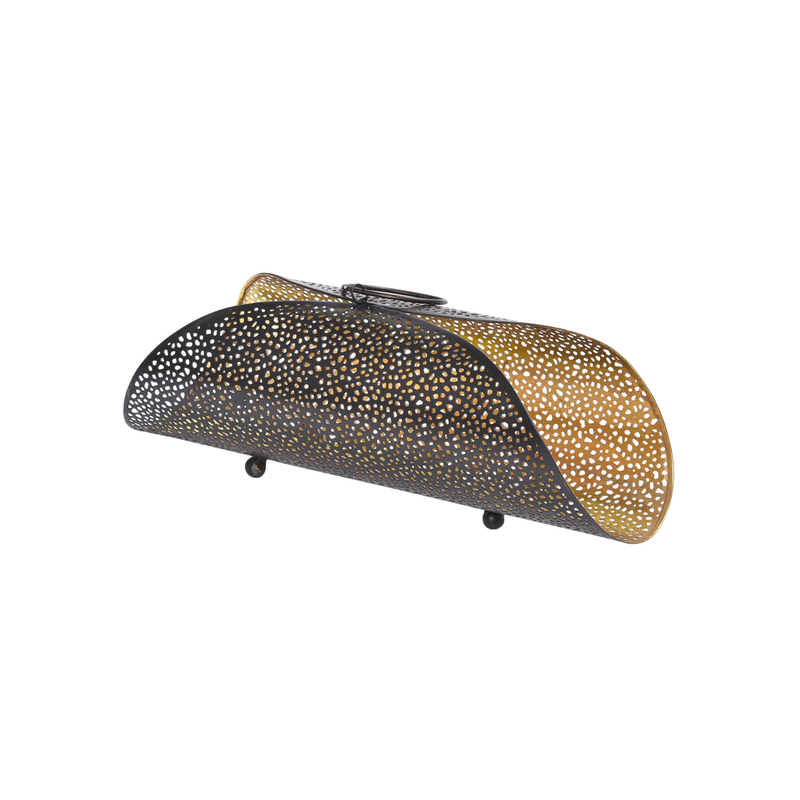 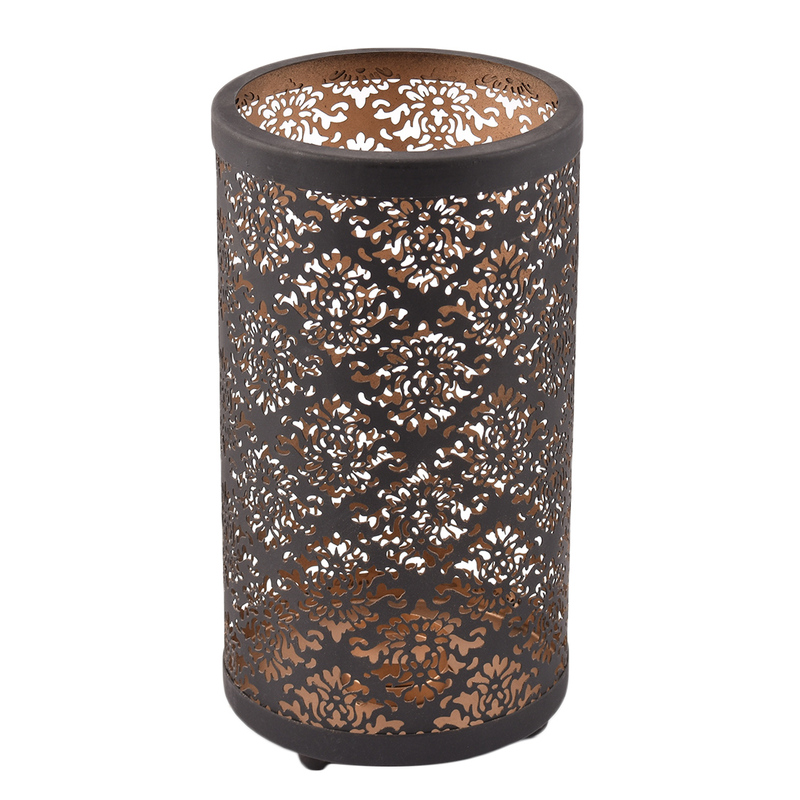 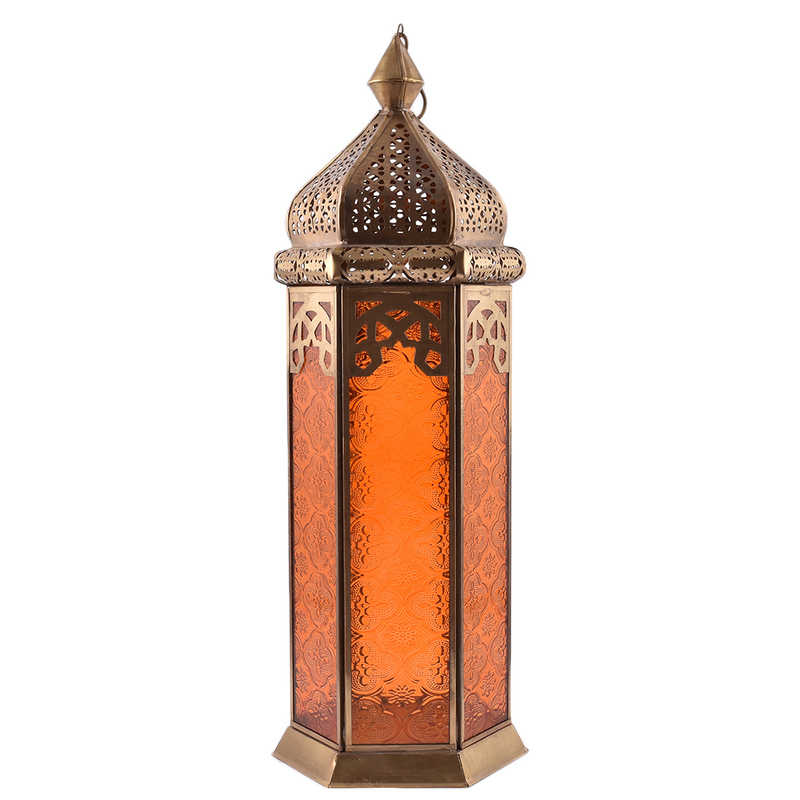 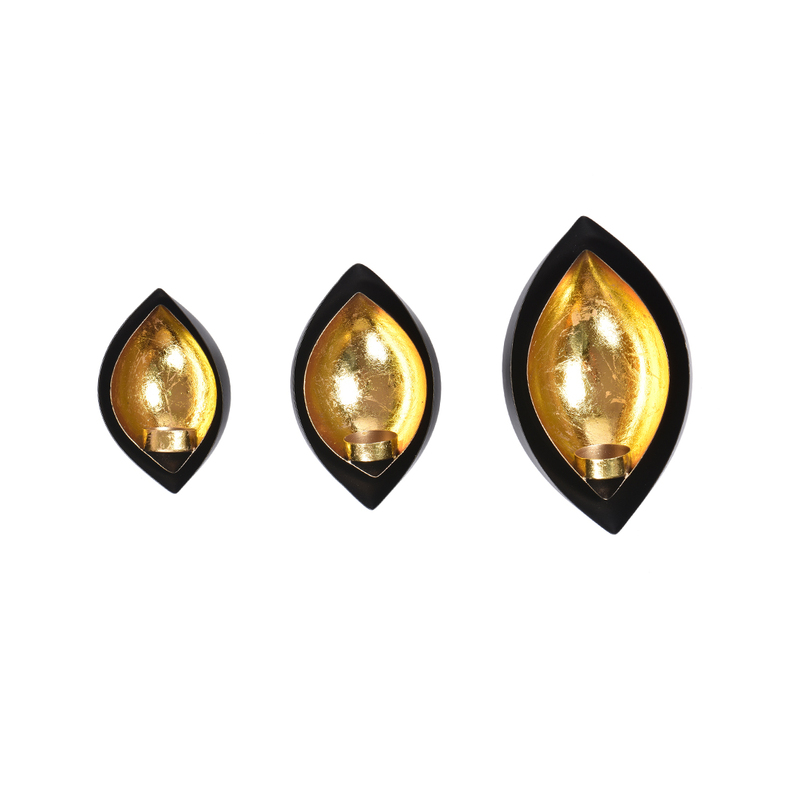 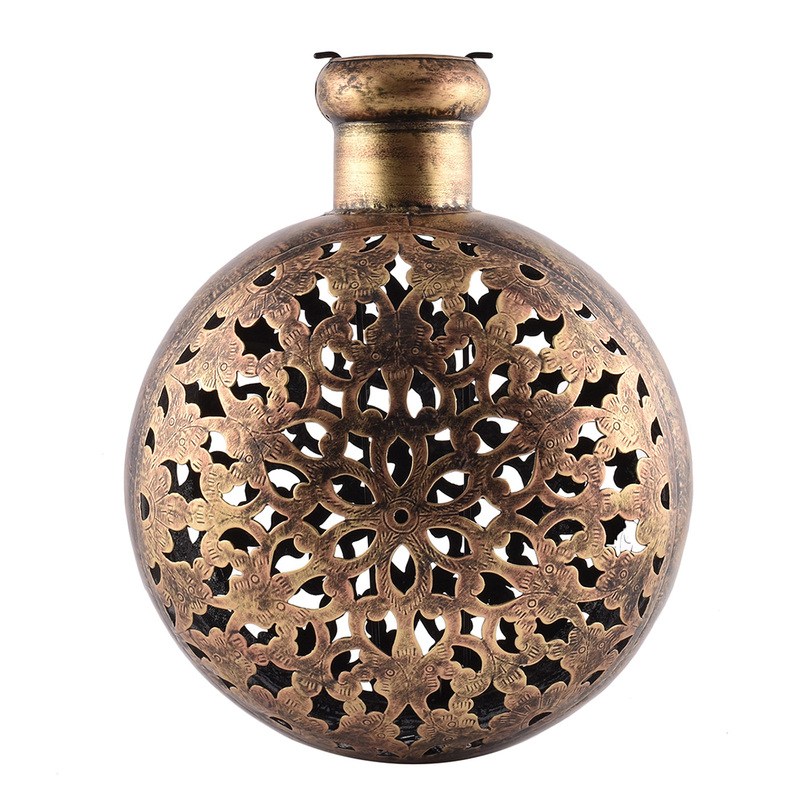 Beautiful candle/tealight holder is perfect for any outdoor or indoor lighting. 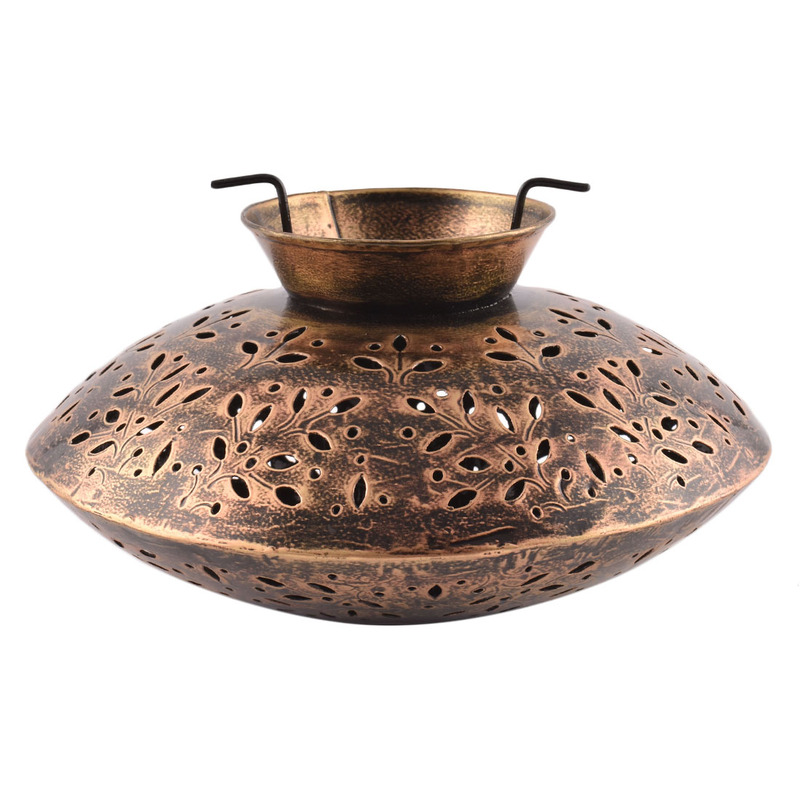 Lit the corner of your living room with this exclusive tea light holder.